Daily activities like brushing of teeth and washing of hands can make your bathroom sink to wear out with time. While a lot of individuals will opt for replacement when they notice cracking and stains, refinishing is oftentimes a better option. Refinishing is more cost-effective and produces the exact same results as replacements. At New Refinishing, we will refinish your bathroom sink to look as bright as new. We use glaze over the sink surface to fix the appearance, remove all the cracks and other damages, and then finish it off once you have decided on a color. All these doesn’t take more than a few hours. In the same way, you don’t have to replace your shower if they are a horrible sight, damaged, or hard to clean. 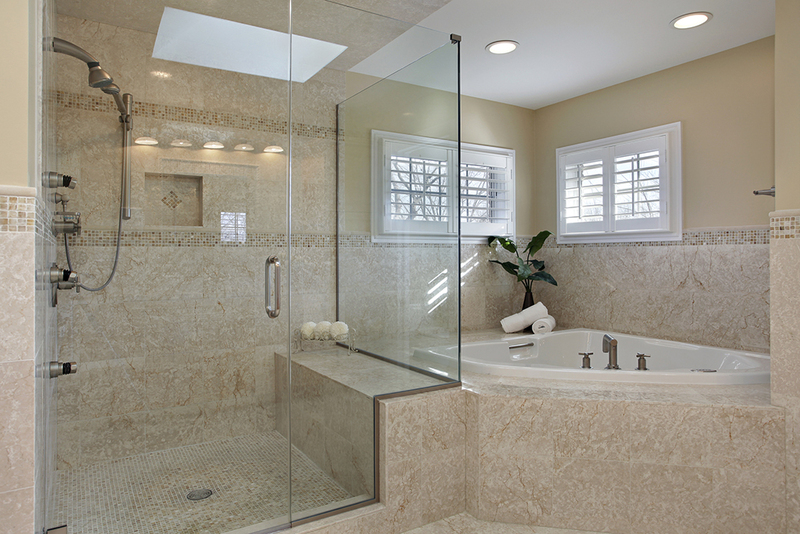 We can refinish your fiberglass or tile shower right in place! You don’t have endure the messy demolition that comes with replacement, as our sinks and shower refinishing services can deliver a beautiful sink and shower with a fresh feel. We make use of quality products in our refinishing services, so you can be assured of the best in every job we deliver. Our highly skilled technicians will always give your project the attention it deserves. Our customers’ happiness is our top priority – you have absolutely nothing to worry about with our refinishing services. Regardless of whether it’s bathtub refinishing, tile refinishing, or sinks and shower refinishing, we can deliver on the job. Let us know how we can help you polish up your bathtub, tiles, sinks or showers today! We are New Refinishing providing satisfaction guaranteed for Bathtub Refinishing Services in Houston!